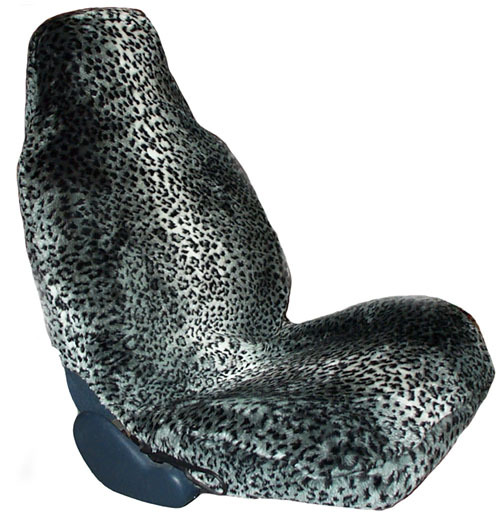 The cheetah skin seat covers give you the feel of sheepskin with a stylish cheetah print pattern. These covers are made of a premium heavy weight acrylic fur that provide both comfort and protection. The material is at least twice as thick as what you will pay for in all of the chain stores. These seat covers are washable.